of our DJ Services including Weddings | Birthday Parties | Corporate Events & Communion parties. 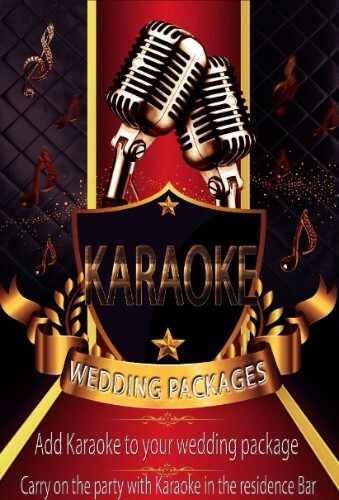 Here are our top 10 most popular music requests for our Karaoke Wedding DJ package. 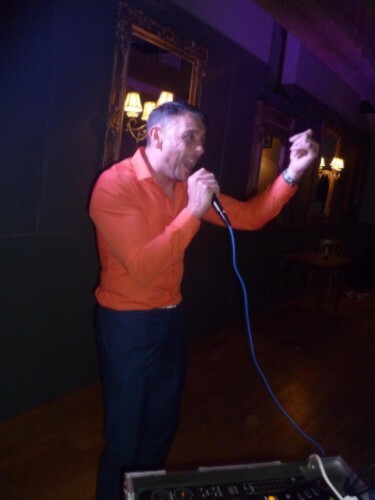 Please feel free to comment on the above songs and make your own suggestions of whats your favourite Karaoke Track to sing at a party or event. Over the last 12 months we have had the pleasure of supplying Karaoke DJ Services at numerous events including The Radisson Blu Sligo Staff party | Claregalway Hotel Confirmation & Communion parties | Weddings in Kilronan Castle Roscommon & Hen Parties at The Bishopstown House Hotel Westmeath.